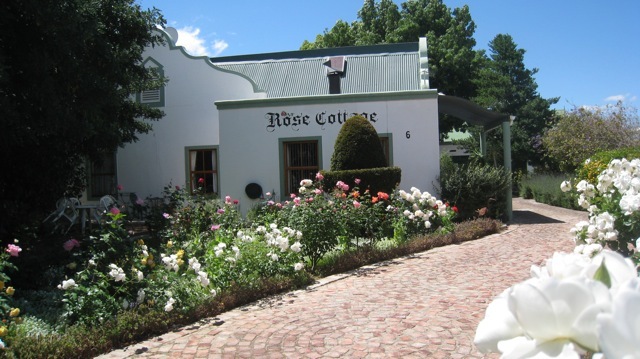 Rose Cottage the "cool" up-market place in Montagu. 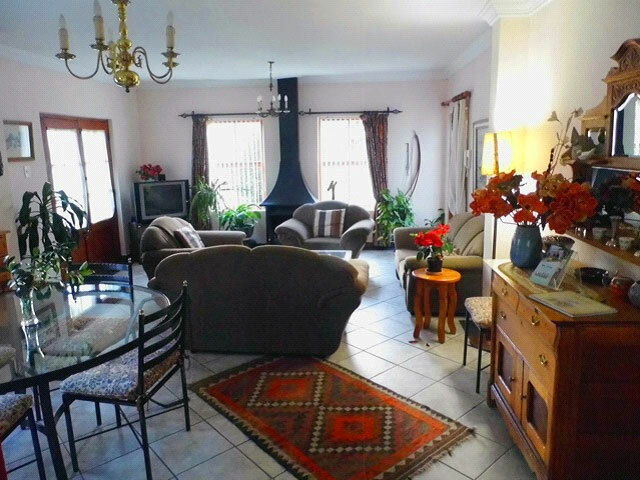 (Cozy Fireplace in winter) Experience a relaxing time with your friends/family on this tranquil estate. 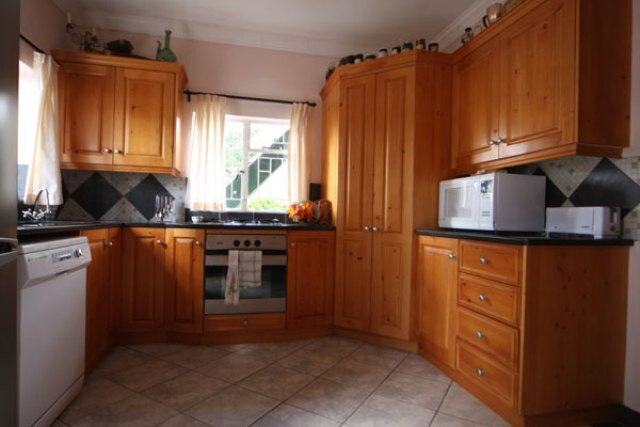 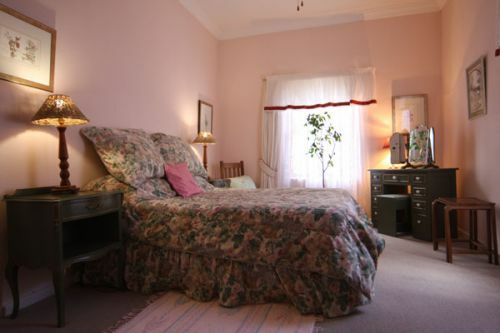 This luxurious four star self catering "home away from home" is conveniently situated in walking distance to all amenities, close to the nearby wine farms, Avalon Hot Springs and majestic mountain walks.